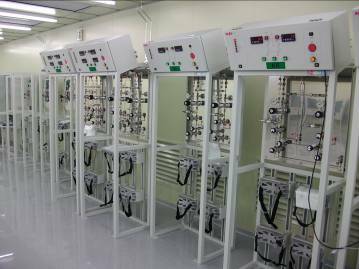 MIPL Gas Division has more than 15 years of experience servicing the major Microelectronics companies in Singapore. 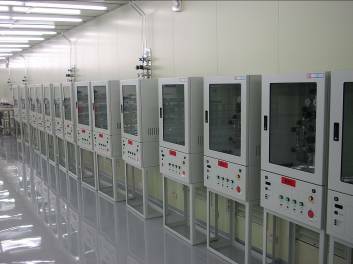 With our state-of-the-art manufacturing facilities in Taiwan and our stringent quality testing conforming to international industry standards, we pride ourselves in providing products of the highest quality. Together with our own team of engineers and technicians, we strive to provide cost-effective solutions, in the form of turnkey installations, to our partners in the Microelectronics industries.